hey - i wanna make a pokemon sprite club, not sure what a pokemon sprite is? Cheers - just post them in on the forum when you have made them - here is an example that i made! Its Mewtwo with elekids colours on it! - pm me if you want some more examples! ot just pm me and u can give you some tips! shade wrote: i wanna join! 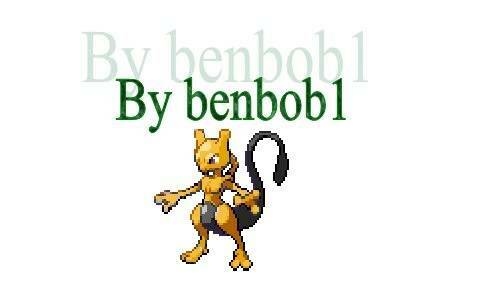 do u know how make pokemon sprites? 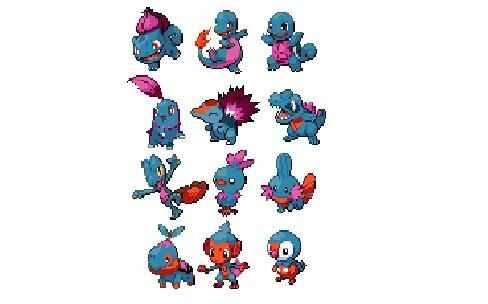 shade wrote: do u know how make pokemon sprites? 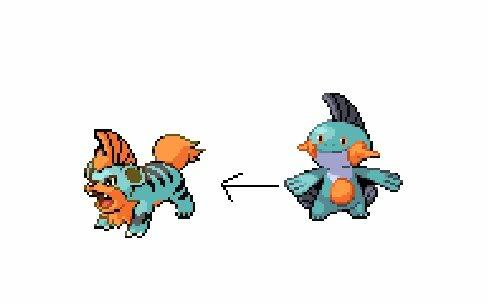 now u should try cutting bits off of the body and adding other pokemon parts on! Phione, a Cyndaquil egg, a Chikorita egg or a Totodile egg! PS ppl can only guess 3 times! i mean what pokemons colours are in thos pokemon! like a charmanders colours on a cascoon!